Jackson Plumbing & Heating know how important your home is to you and how a broken boiler can affect you. Keeping your boiler serviced regularly will help maintain it's reliability and prolong its life. 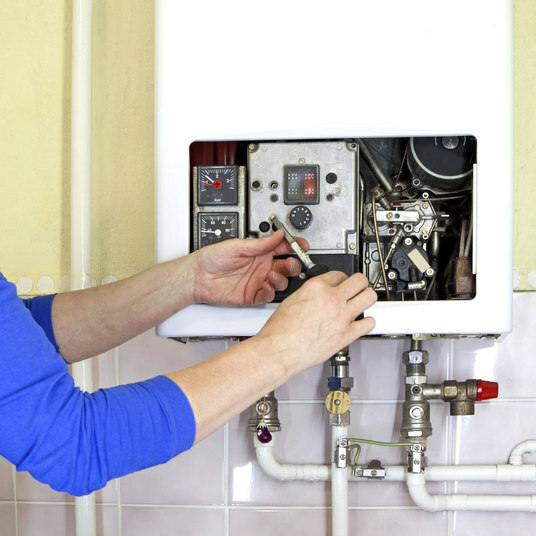 Whether you have a broken down boiler or a boiler needing a service appointments are available at time to suit you. 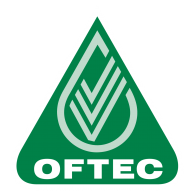 You will receive an efficient, premiere service with a fully qualified Gas Safe and OFTEC registered engineer. We have over ten years experience with boiler installations and services.